My Name is Isabella Nichols, I’m 17 years old from the Sunshine Coast. My career goal is to make the world tour and rank top 5. 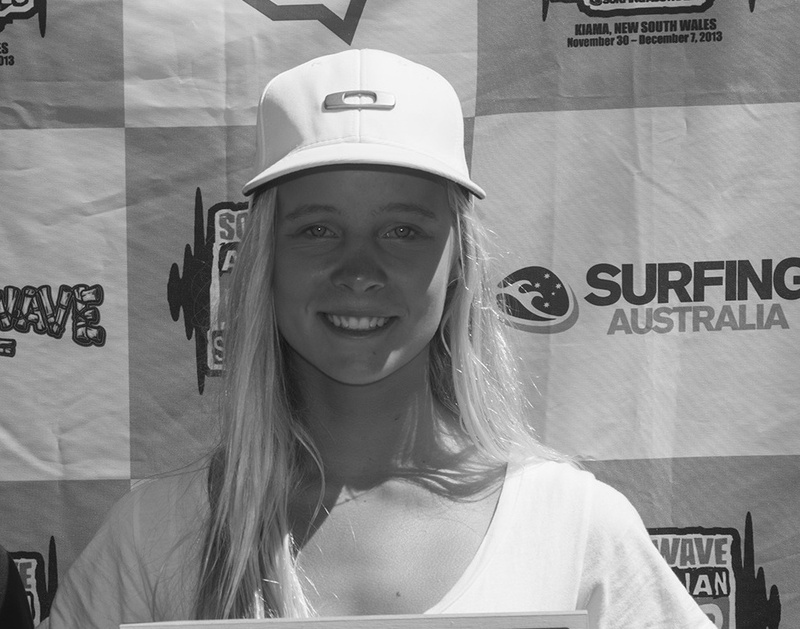 My favourite achievements in surfing are winning the under 18s National titles, 2nd in the Ripcurl grom search international and just being able to travel the world doing the thing I love.